The New Hampshire Attorney General's office is investigating a suspicious death in Manchester. 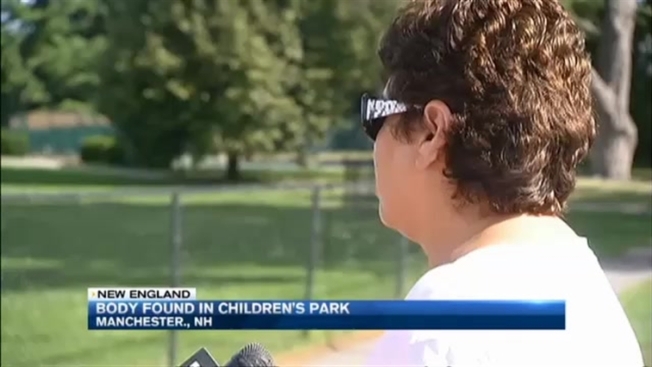 A man's body was found early Sunday morning in Manchester's Prouts Park, which includes a ball field, a walking path and a playground. It's outside the inner city in a residential area, which is why parents in the neighborhood are even more concerned for the safety of their kids. "We moved from a rental in downtown Manchester because of violence and drugs," said Lauren Spitsberg. "We thought we were moving to a safe area, and we would like to stay here longer, but I definitely would reconsider if the violence and the crime continues." "The extent of what just happened is pretty shocking and scary," said Eric McCahon. "Little worried about coming out today." Attorney General Joseph Foster says an autopsy on the body is scheduled for Tuesday. Until then, officials are not releasing any further details about who he is or how he died.